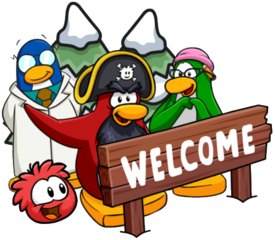 The good news is that hagrid (a Club Penguin Rewritten administrator) revealed that there will be more added soon. This isn’t huge news but still a cool addition so I thought I’d let you know! 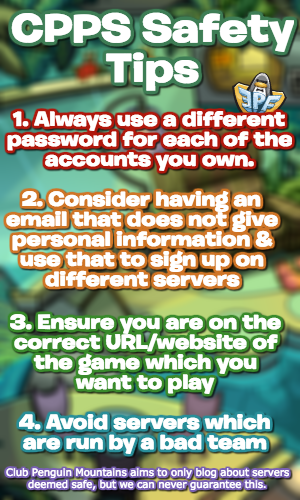 In the meantime, if the Treasure Hunt boxes are full, try going on a more empty server. they say some new clothing items will come too, i wish their will be more viking armours. This is the case for everyone, the stamps will be fixed next week!